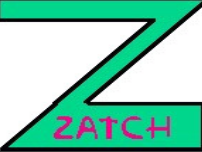 Zatch is a mod made by Zorbak42, has almost 100 new blocks, and a few new features. 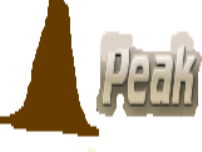 Peak is a new Scratch mod which hasn't released it's first version yet. It is however allowing people to submit blocks to be included in its release. Thus allowing its aim to be true, "making its users ideas a reality. Have you ever got one of those amazing mods, thought "WOW! Look at all that", started to make a game, thought it would have a simple block that would save a lot of time in what you were doing and found it didn't. Felt a bit miffed? 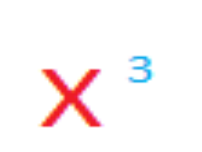 Get xCubed! All the wow and that little extra. 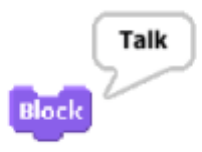 Blocktalk enables you to create classes and instances like the language Scratch1.4 and Blocktalk were both programmed in: Smalltalk. Rage can be downloaded from the above media fire webpage. In development... Alert it has been canceled as seen in the forums. This Scratch Mod is in development. More info about it will come later. This mod was created by developdood.